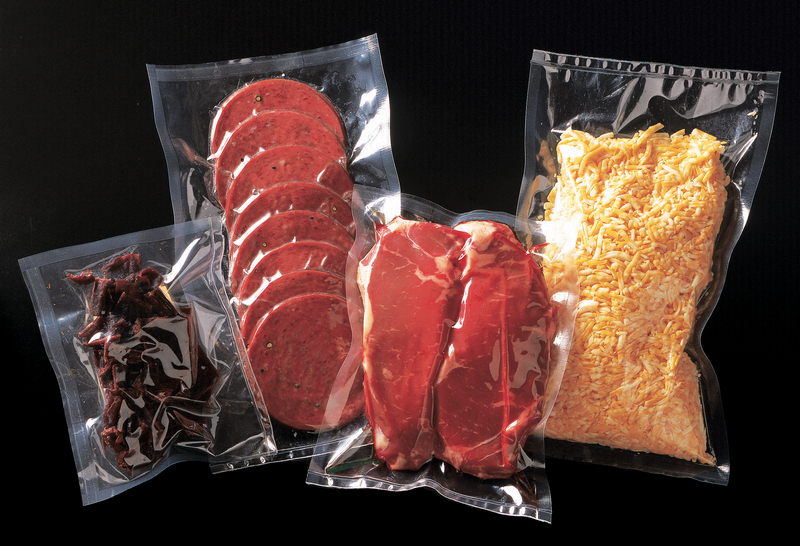 Do you have a vacuum sealer and looking to purchase vacuum bags? If you are, remember that there are TWO kinds of vacuum bags available on the market: standard or embossed/channeled. Make sure you purchase the correct bags. See our post to differentiate. 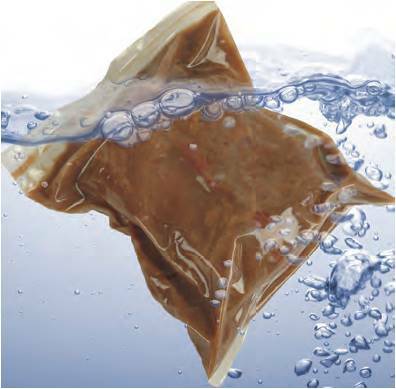 Standard Vacuum Bags – are clear poly/nylon pouches that can be used with a vacuum chamber or nozzle vacuum machine. Standard vacuum bags are much LESS expensive than channeled bags. 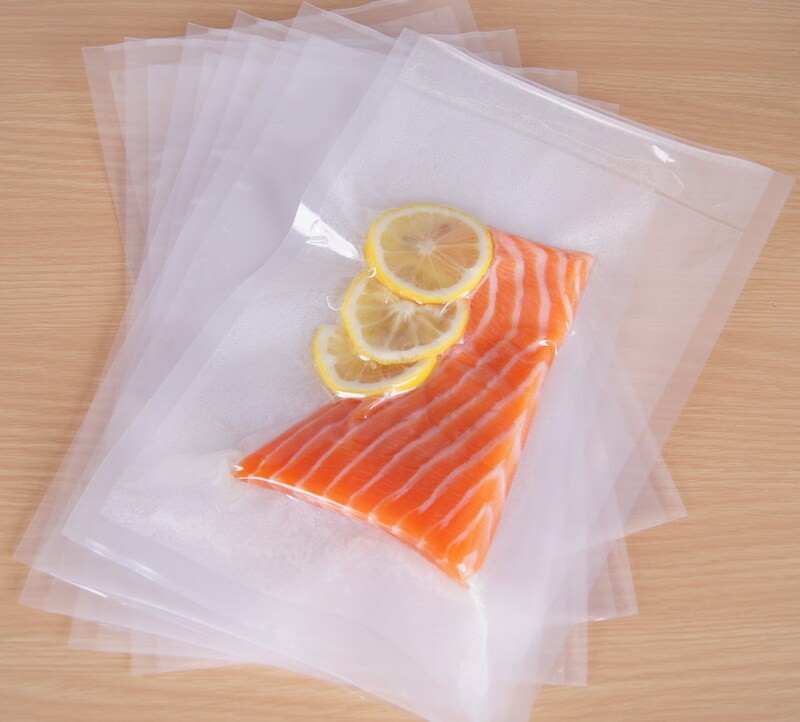 There is also much more variety of the standard vacuum bags such as sous vide (boilable), thicker bags (4mil or 5mil), zipper and hang hole, and much more! To purchase our standard vacuum bags, visit our website or speak to a distributor near you. Channeled Bags – are characterized by the embossed or special surface which creates a pathway or “channel” which allows the air to be pulled out of the bags. 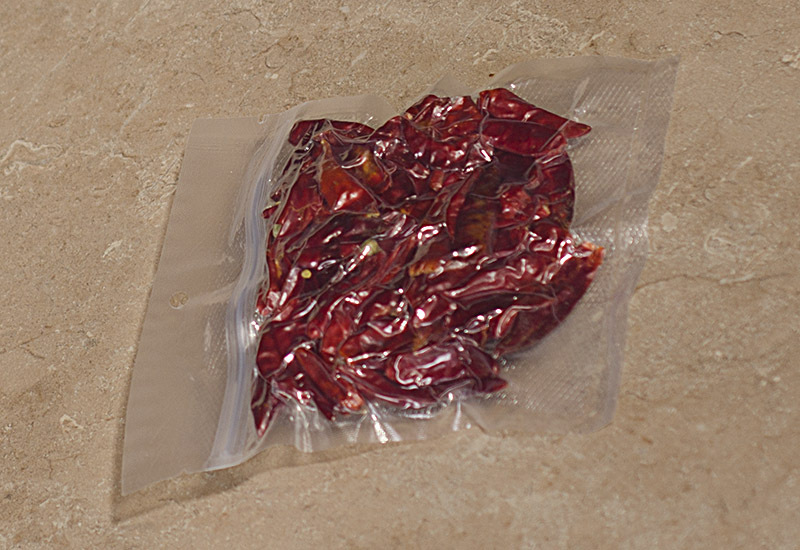 These bags will work on ANY and ALL vacuum sealers. Your home machines (Foodshell, FoodSaver, Seal-A-Meal models) MUST use the channel bags because they are external clamp machines. To purchase our channel bags, visit our website or speak to a distributor near you. We also now carry channel bags with a ziplock as well as one with a gold back. 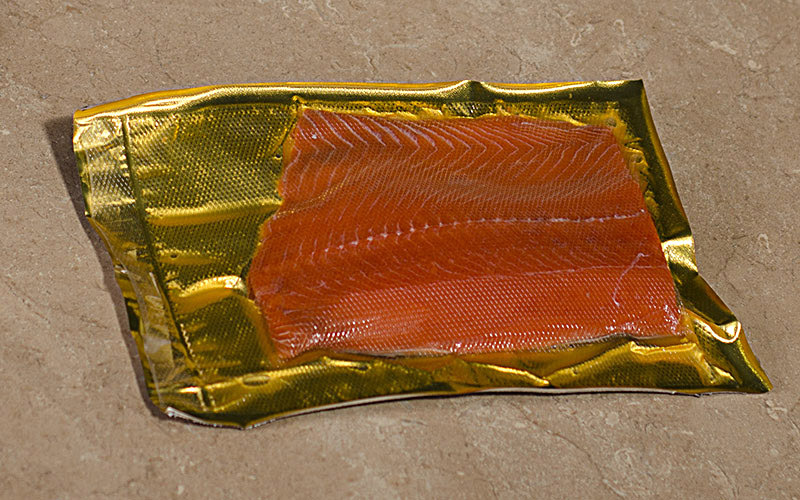 Most home users have a vacuum sealer that must use the channeled bags although there is the SINBO vacuum sealer series which is the only home use vacuum sealer that utilizes STANDARD vacuum pouches saving you money right away.